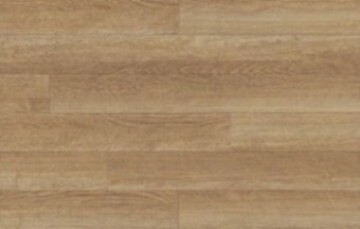 Current retail price of Amtico standard range is £70 per square metre - Save around 30% buying from us. 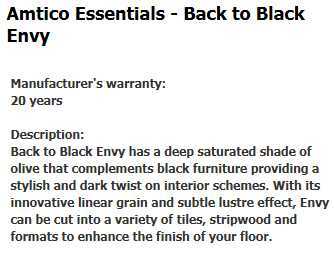 All Amtico and accessories further reduced! 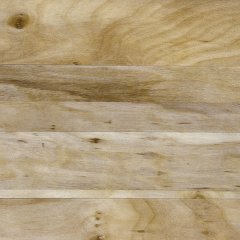 Compare our prices and fast delivery times! 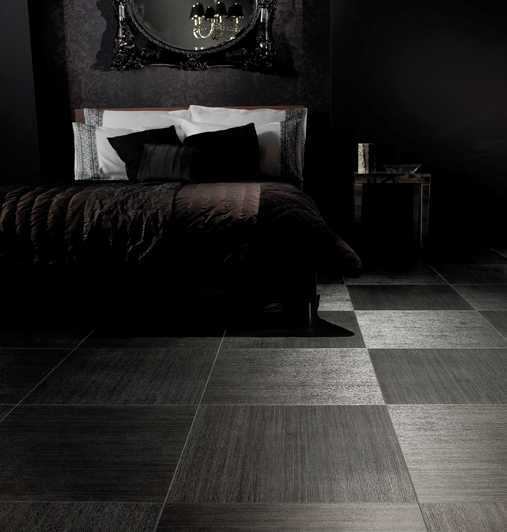 an embossed sawn effect surface for added realism and slip resistance. 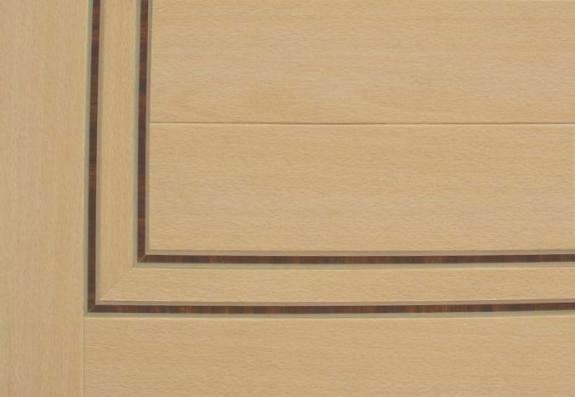 Tick Finish with bevelled edges. 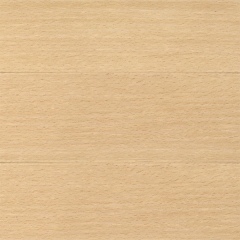 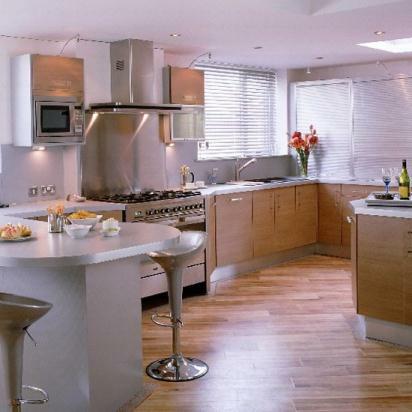 This very popular light coloured wood effect back in stock! 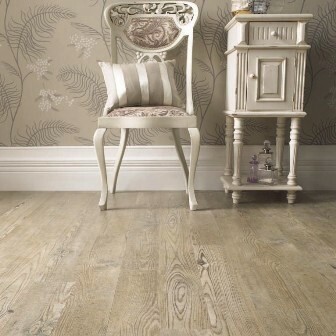 With Special aged Sawn wood finish for added realism, scratch and slip resistance. 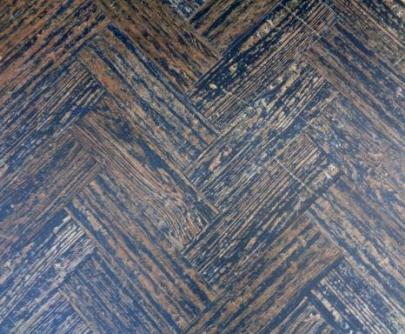 These wood blocks are just like the old 'Tarry' blocks that adorned many last century floors. 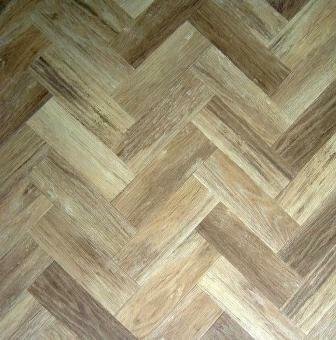 They look superb laid as a herringbone or brickwork pattern. Block size 4" x 12"
Special price Only £44.80 + vat square metre! 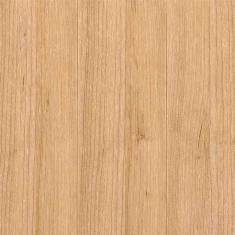 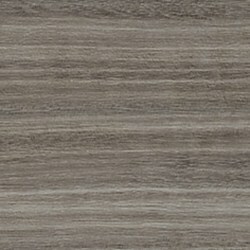 We also have batch matching 4" x 36" border planking at £41.50 + vat per square metre. 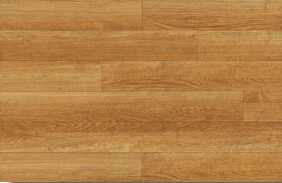 With Special order Sawn wood finish for added realism, scratch and slip resistance. 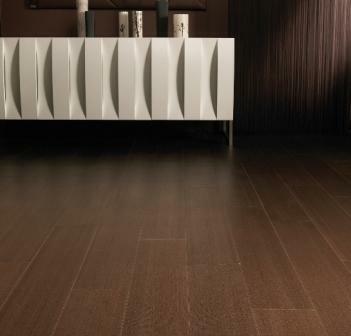 Sawn wood finish with bevelled edges. 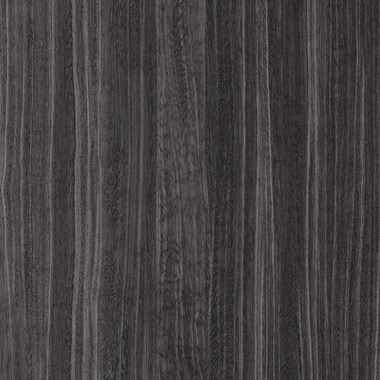 Amtico's Latest 'Barn Wood' Surface Finish available from stock! 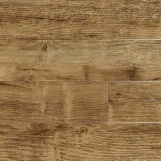 With Special Order 'Barnwood' finish for added realism, scratch and slip resistance. 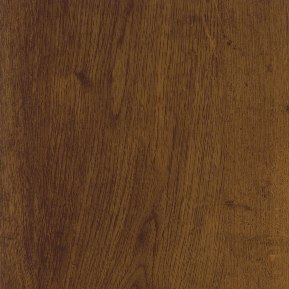 Stock Plank size 6" x 36"
American Oak W705 also available with sawn wood finish in 3" x 36" planks. 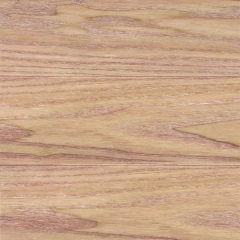 We have just taken stock of the very popular Amtico Signature Cherry wood blocks. 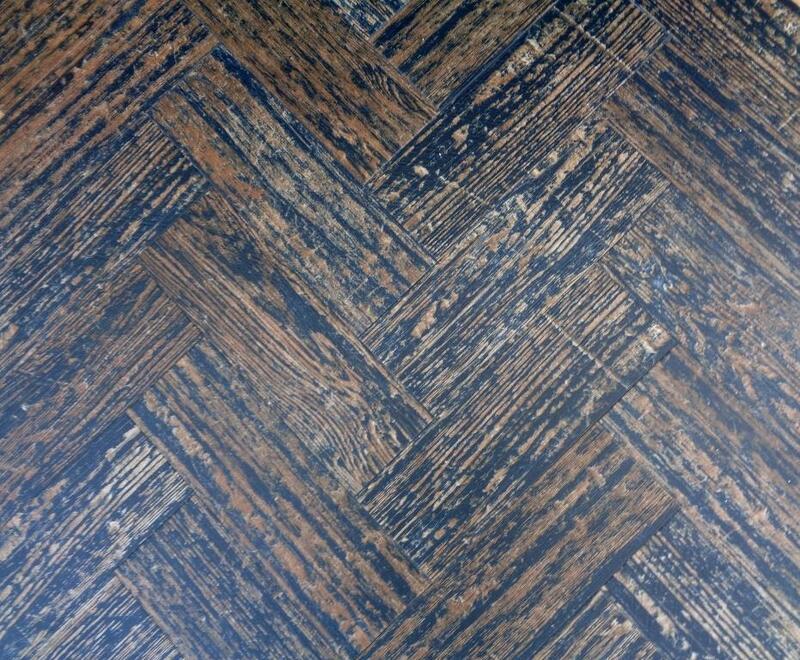 Each wood block has bevelled edges to distinguish it when laid in a Herringbone pattern. 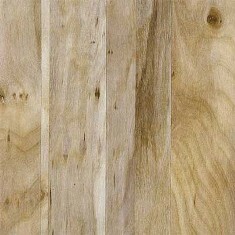 Block size 3" x 9"
We also have batch matching 3" x 36" border planking at £41.50 + vat per square metre. 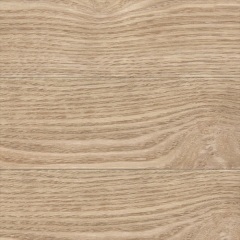 New Wood Effect in stock! 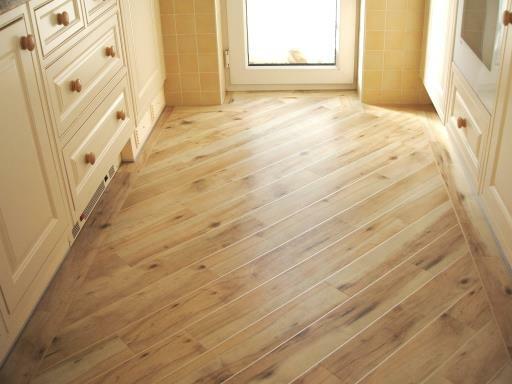 Sapwood Maple with pale Gold stripping as installed by Kimpton Flooring to domestic Kitchen. 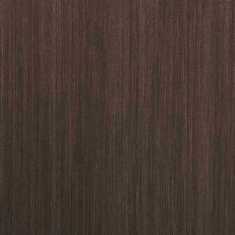 With Amtico's Latest 'Barn Wood' Textured Grain Surface Finish available from stock! 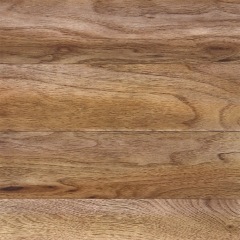 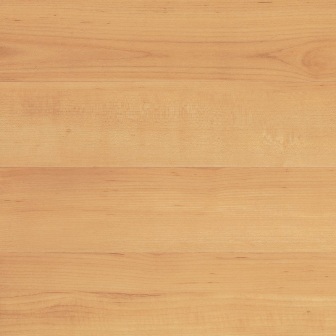 In size 4.5" x 36" planks - Buy them while you can at only £47.80 + vat per square metre. 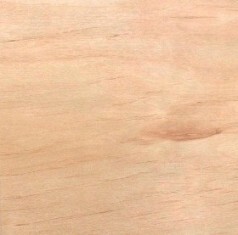 Almost sold out! 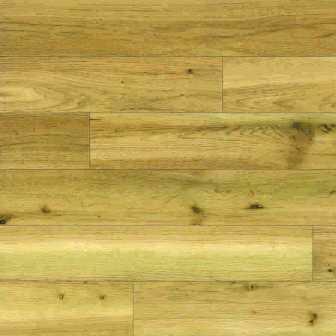 Only 6.4 square metres remaining - Buy the lot for only £275.00 + vat. 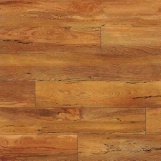 Block size 4.5" x 18"
Stock Plank size 3" x 36"
With Realistic deep 'Embossed' wood grain surface finish. 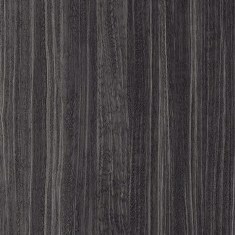 With 'Embossed' wood grain surface finish. 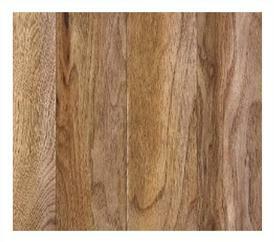 New Amtico Wood Effect in stock! 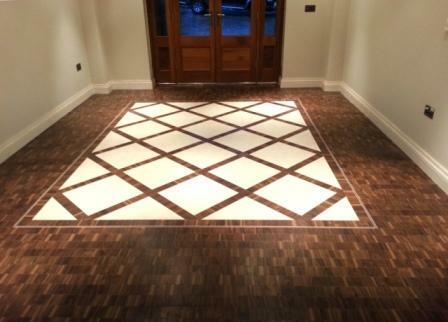 Recently installed by Kimpton Flooring. 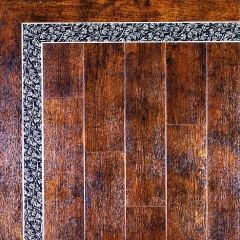 Special Purchase - Custom made small wood block format, Ideal for small areas, Hallways and inlaid patterns. 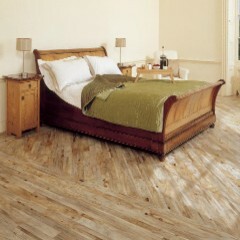 Also available from stock in size 6" x 36" Planking. 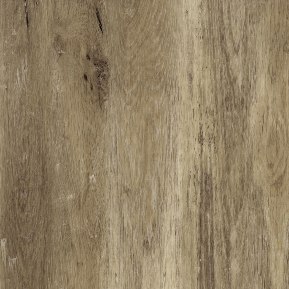 Amtico Xtra XL Plank Size 7.2" x 48"
Stock Tile Size 9" x 18"
Also Special Tile size 12" x 12"
Amtico's Timeless Classic Wood Effect now back in stock! 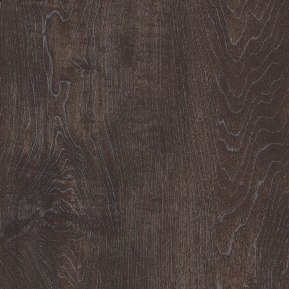 With Amtico's Latest 'Barn Wood' Textured Grain Surface Finish. 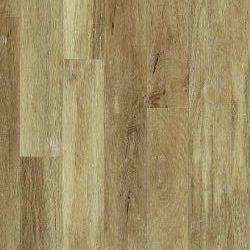 This special order material with feature stripping would retail for over £80 per square metre. 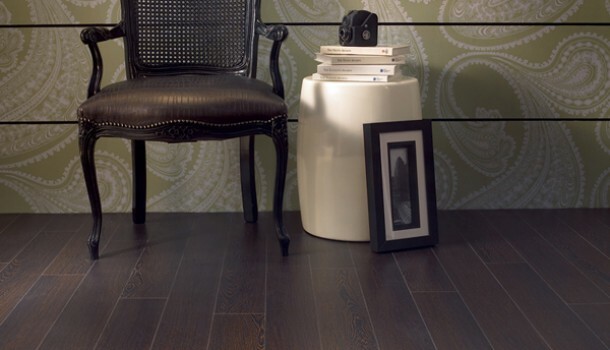 Amtico wood blocks are ideal for that traditional Flooring look. 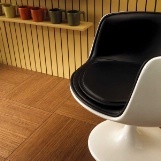 They can be laid as a Herring bone, Brick bond or a square block pattern. All our stock Wood Blocks have Bevelled edges for added pattern definition. 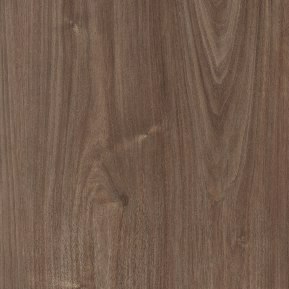 'Tick' finish with bevelled edges. 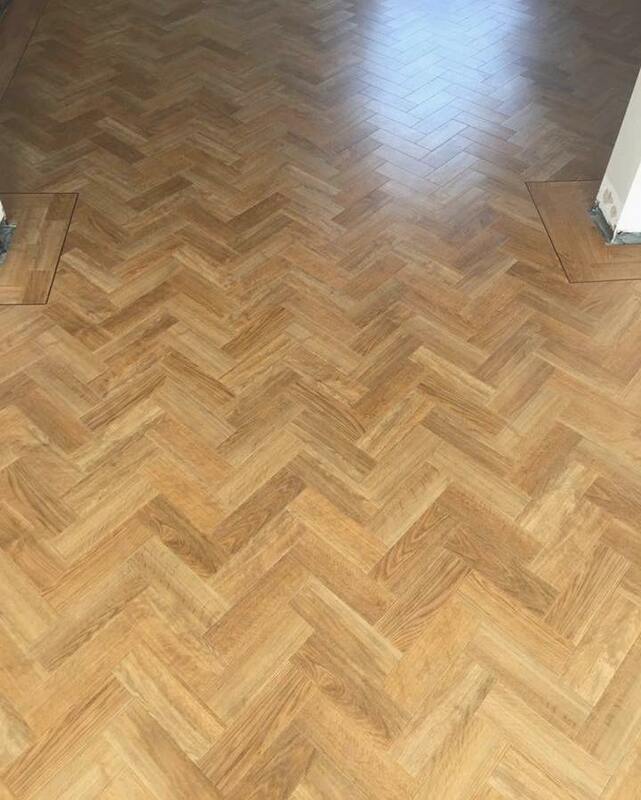 Traditional Wood Block size 3" x 9"
These made to special order Amtico wood blocks would normally be well over £85 per metre. 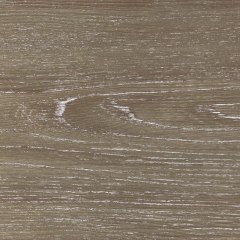 the subtle green tones of this young wood have been captured and retained. 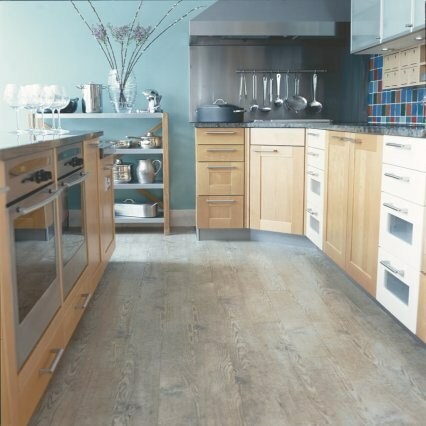 W720 Priory Oak Sawn Wood Shown with stock Amtico BJ38 Juniper border. 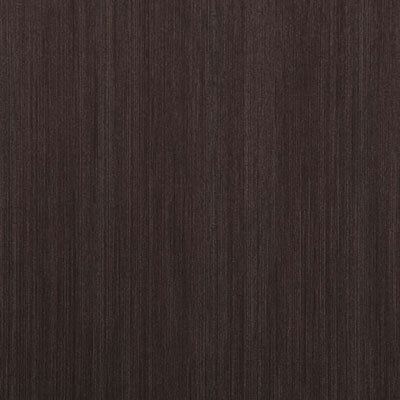 Stock Plank size 4" x 36"
'Sawn Wood' Finish back in stock! 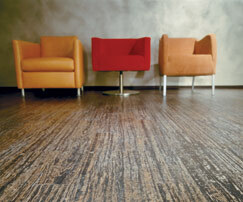 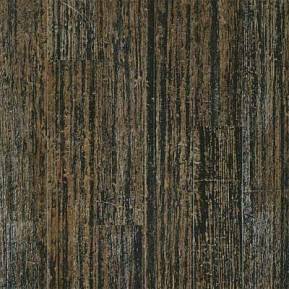 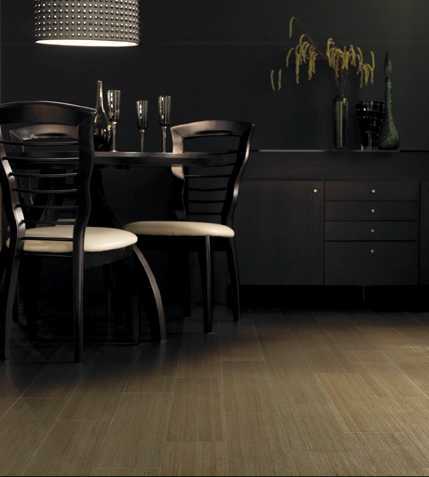 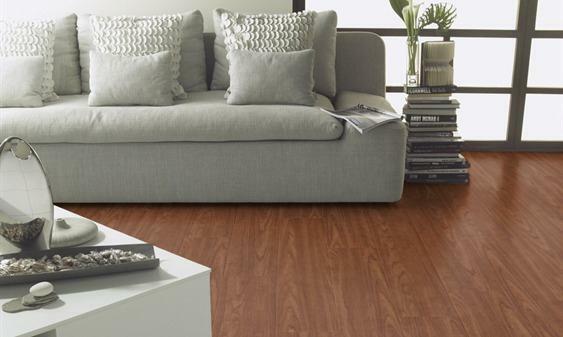 With 'Sawn wood' finish for added realism, scratch and slip resistance. 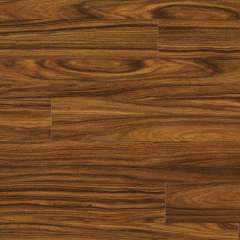 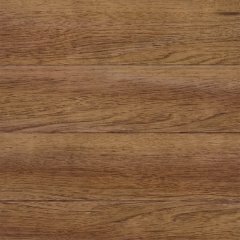 Also available in Amtico Xtra XL Plank Size 7.2" x 48"
Stock Plank sizes 3" x 36" & 4.5" x 36"
Special offer - 'Black Walnut' W701 Tick finish available from stock in random plank effect at same price. 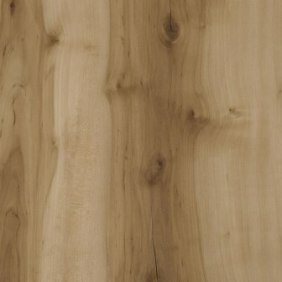 we have exclusive plank size stock! 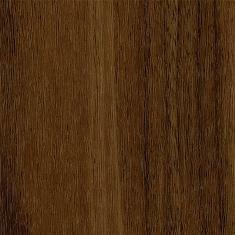 A Fantastic Warm looking wood with a slight golden shimmer. 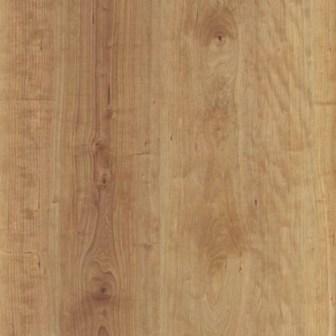 Special price Only £41.50 + vat square metre! 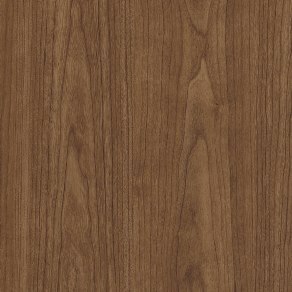 Stock Strip Wood Size 3" x 36"
Looks just like real plywood - Fantastic with dark wood feature stripping! 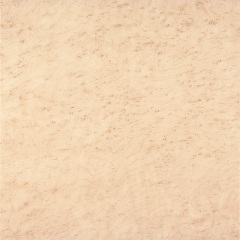 Standard Stock Tile Size 12"x 12"
Clearance Sale - Price Reduced! 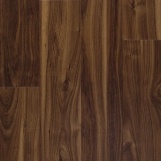 Genuine Amtico Flooring - Less than £30 + vat per metre! 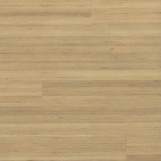 We have 2 Amtico wood effects with special production pre-wax coating. 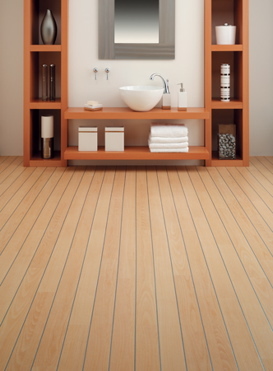 Simply install the flooring and buff up the factory applied wax coating for an authentic looking waxed wood floor effect. 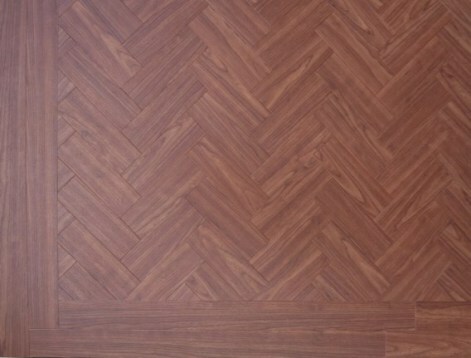 Amtico floor finish that can be left as is, or have Amtico floor dressing applied. 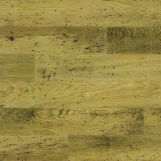 We have limited stocks of this normally special order Amtico flooring. 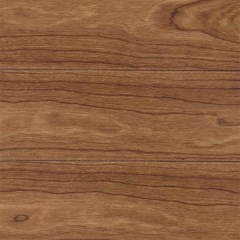 Smaller Wood Block size 3" x 6"
Longer Wood Block size 3" x 18"
but the backing is a special fire resistant grade. 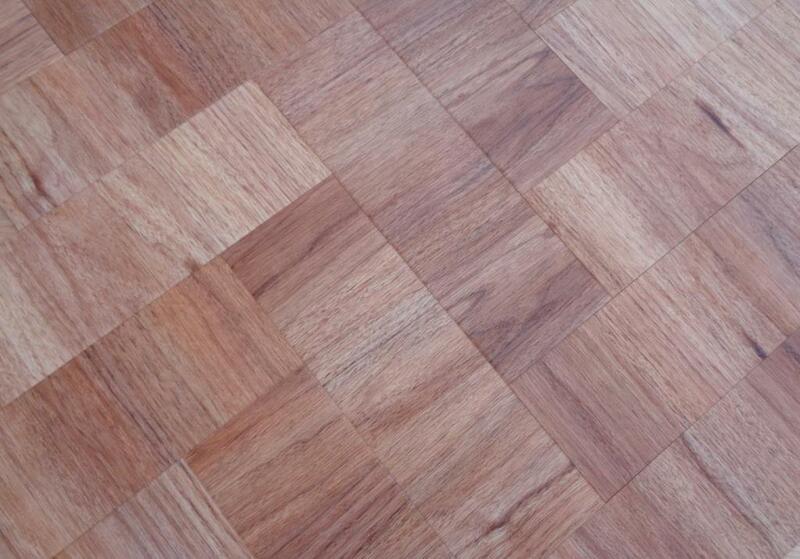 We also have a 12 Square Metre job lot of this colour left to clear at only £435.00 + vat for the lot! 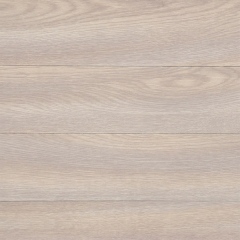 Plank size 3" x 36"
Note: This product is normally to special order only from Amtico at much more cost than the standard grade. 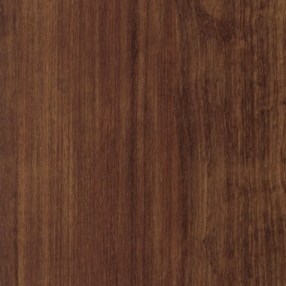 All above items available for delivery next working day from stock. 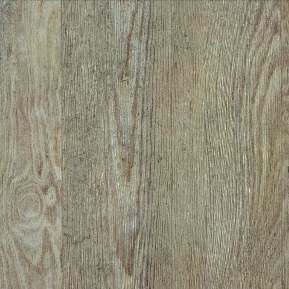 It is available in 2 grades - Domestic and Heavy Domestic/Commercial. 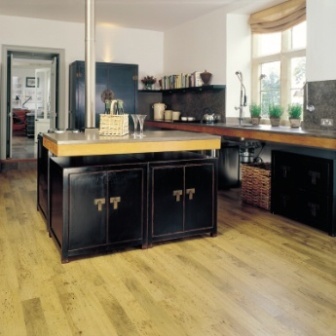 This is the Heavy Domestic/Commercial version with a 15 year wear warranty. 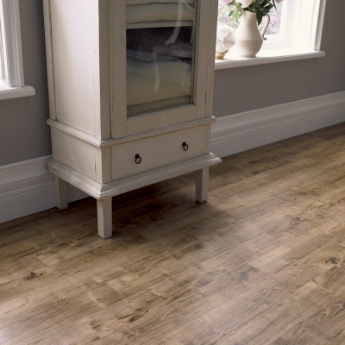 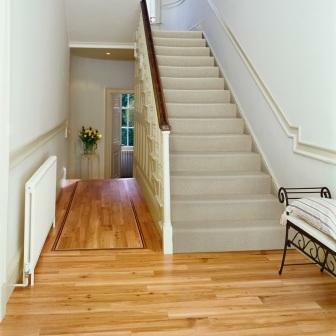 Genuine Amtico Flooring - Less than £19 + vat per metre! 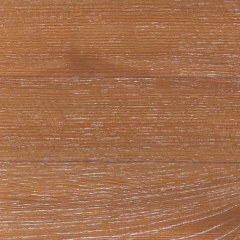 Unbeatable price on Stock S-W2503 Golden Beech! 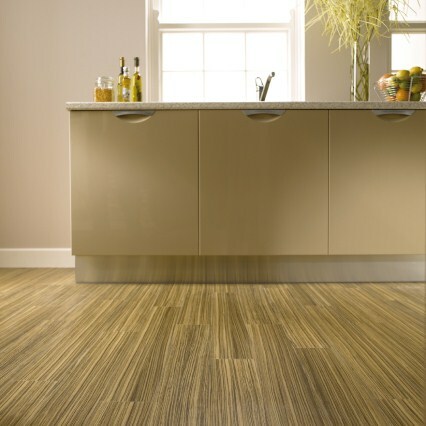 S-W2503 Golden Beech with Amtico Silver feature strips. 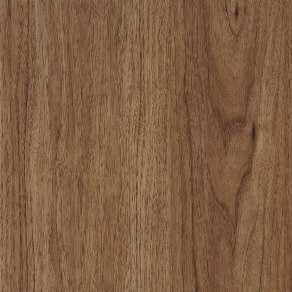 Stock Double B64 Gold and Black Walnut Border inlaid to W2503 Spacia Golden Beech. 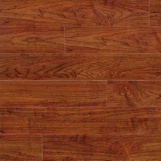 Plank size 6" x 48" With bevelled edges. 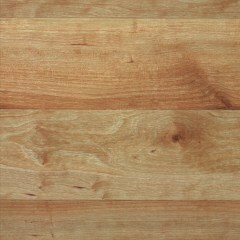 Plank size 4" x 36" With bevelled edges. 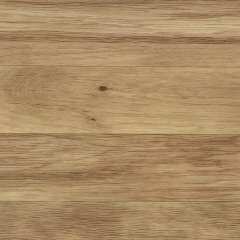 Give away prices! 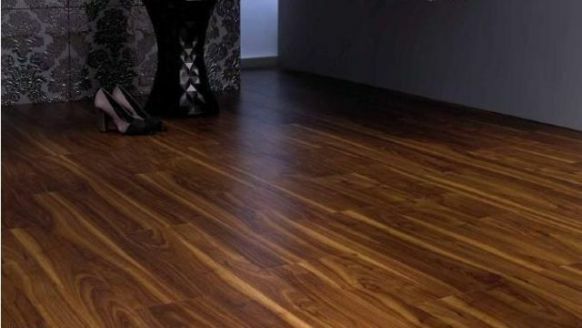 - Grab yourself a bargain! 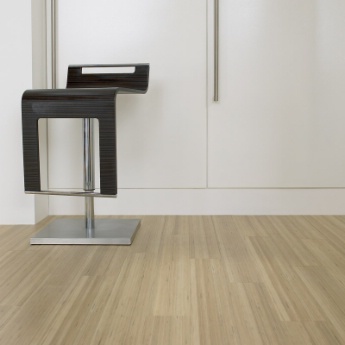 With an embossed wood tick surface for extra slip resistance. 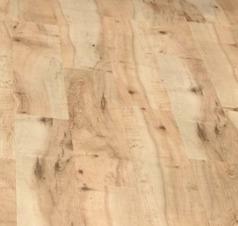 Plank size 6"x 48" With bevelled edges. 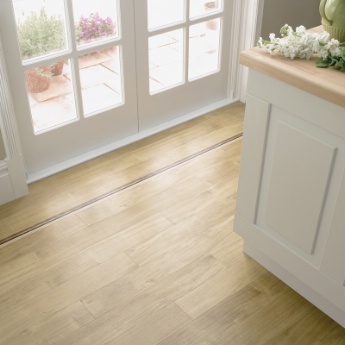 Genuine Amtico Flooring - With Free Feature Stripping! 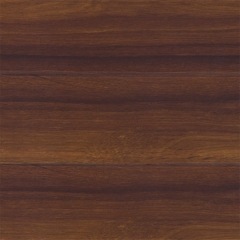 Only £14.90 + vat per metre! 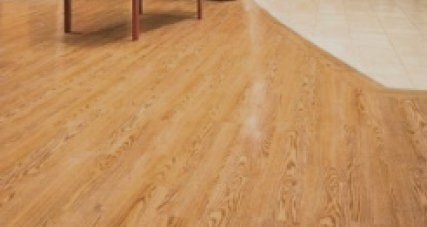 This is the Domestic version with a 10 year wear warranty. 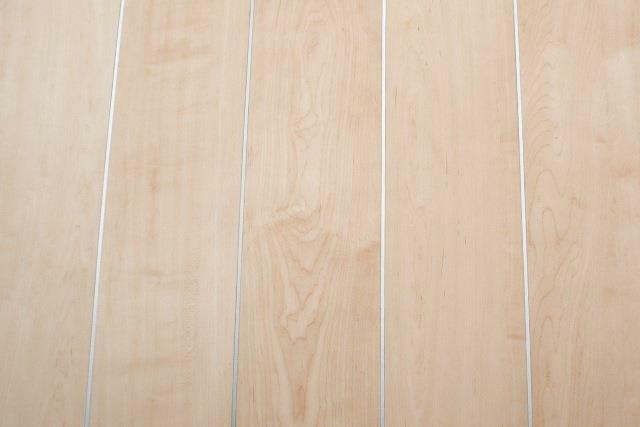 Unbeatable price on Stock S-W2003 Golden Beech! 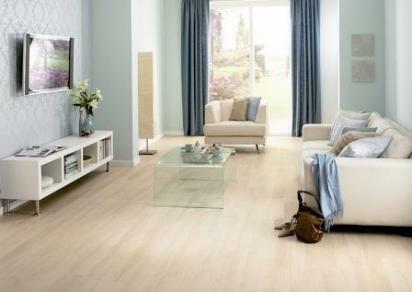 + Free box of Amtico Spacia FS13 'Pale Gold' Feature Stripping. 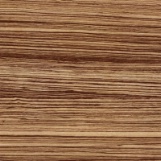 Each box contains 30 Feature Strips size 4mm wide x 2mm thick. 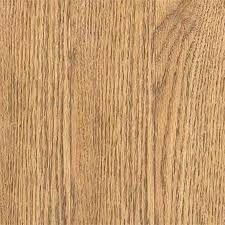 Some Amtico dealers charge up to £21.00 alone for a box of this stripping! 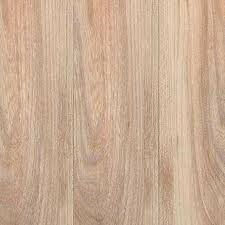 Plank size 4" x 36"
2mm thick with non-bevelled edges. 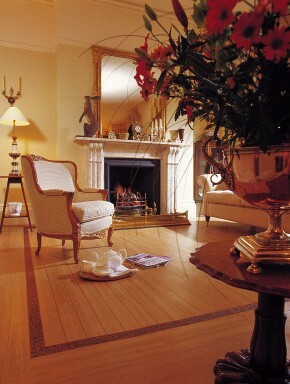 Each box contains 27 planks = 2.5 Square metres (3 Sq. 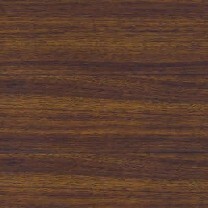 yards). 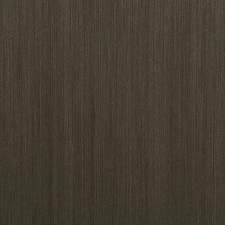 You will receive one box of pale Gold stripping with each box of Planking bought. 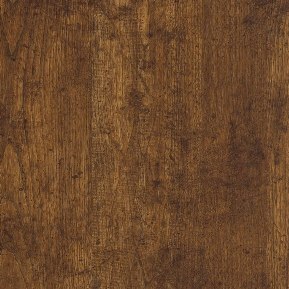 Full Boxes only on this Deal! 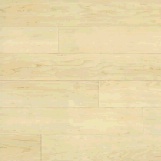 Absolute Give away price! 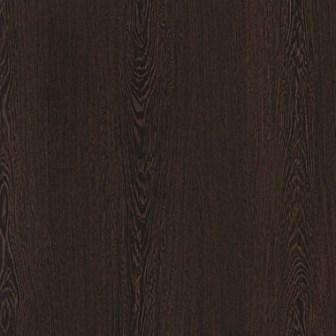 - Grab yourself a bargain!